﻿ Visitandersen.com | H. C. Andersen Award of Honor - Awards, prizes and medals in Hans Christian Andersens name. 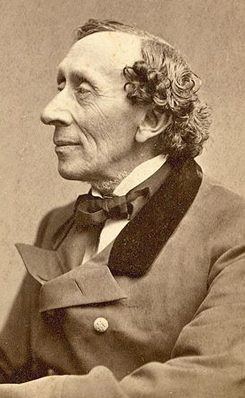 The Hans Christian Andersen Award of Honor is awarded every year on the poets birthday April 2. 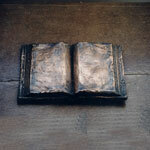 It is an award of honor in the form of the book “The Fairytale of My Life” sculptured in bronze by the artist Jens Galschiøt. The award has been given every year since 1996 and everyone can nominate people or institutions for the award. The Hans Christian Andersen Award committee’s objective is to promote the poet’s writing as well as giving awards to the institutions and people, who convey and tell about the poet and his works.